I still remember the total surprise my coworker and I felt when we discovered that we were both leaving the company within days of each other without ever having talked about it. Years later, I’ve met many friends who have been on both sides of employee turnover waves and I’ve learned they’re always challenging for teams and their leaders. Losing a single employee can cost tens of thousands of dollars, which means a wave of employee turnover can quickly run up costs ranging into the hundreds of thousands. No one can afford that kind of hit financially or to productivity, yet it so commonly happens, causing employee turnover rates for some companies to spike as high as 30-40% annually. To understand how to stop a wave of departures from happening, we must first understand why waves happen in the first place. Researcher Robin Dunbar (famous for Dunbar’s number) theorizes that the main reason humans have such large brains is to manage complex social relationships in a community. Work is one such community, complete with politics, drama, alliances, and social norms. As social creatures, we talk about the good, the bad, and each other. If one person on your team perceives a problem, chances are others feel it and have talked about it, too. Whatever is bugging one person is usually bugging others; they just haven’t told anyone yet or you missed the signs. It’s these irritants that build up enough to lead to people considering leaving. For example, a friend of mine runs a 10 person startup. Each month he surveys his team on a variety of questions about how he’s doing, things going on in the company, etc. When he reads the anonymous answers, he will often take some of the feedback and ask everyone on the team about it. To his surprise, most everyone on the team will have thoughts on it and whomever he guessed wrote it, won’t be the person that actually did. When he addresses the issue, he knows he’s fixing something that everyone will appreciate. The Bottom Line: Whatever caused someone to want to look for another job is probably being experienced by others on your team as well. When you’re being recruited, a company highlights all the awesome things about the job and the company. They also do their best to hide any dirty laundry. I’m sure you’ve done this yourself when recruiting; we all want to put our best foot forward. Unfortunately, this means that a new job is always super appealing after you’re frustrated at your current job. Most companies are dysfunctional in their own unique ways, so what was wrong at one job will not be a problem at the next. Of course, they will have other issues you’ll only learn weeks or months after you join. 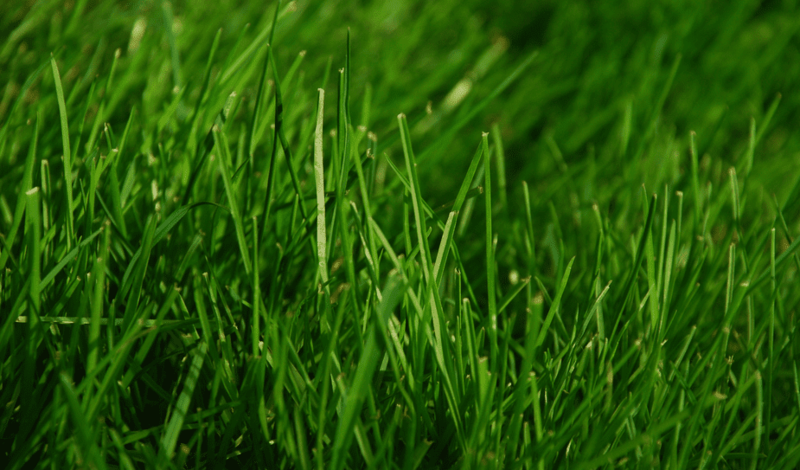 Anyone on your team that is interviewing for other jobs is hearing the greener grass pitch. Compounding things, a person leaving the company will likely talk excitedly about their new job no matter what; even if you keep them from giving a 2 week notice, they’ll still likely be in touch with colleagues who will hear how great the new place is over drinks, coffee, email or Facebook. The Bottom Line: Once people are looking, they’ll be enchanted by the attractive pitches they’re receiving and word will spread to their coworkers. 3) Friends are a double-edged sword. It’s great when people recruit a friend to your company or team. It saves you a lot of money and time sifting through foreign resumes and questioning if they’re a culture fit. I’ve seen many companies hire a whole group of people who have worked together for years and are friends both personally and professionally. But therein lies the double-edged sword: when one of them leaves your company, their friends will often follow. I recently was getting brunch with a friend we’ll call “Jeff.” Jeff left the company I first met him at to join a startup along with his good friend. Unfortunately, Jeff’s friend got in a major, ongoing argument with his manager and left the company over it. Jeff lamented to me how much he missed working with his friend and seemed to be considering leaving. A few weeks later, by random chance, I was walking down the street and someone from the startup Jeff was at struck up a conversation with me. When I mentioned I knew Jeff worked there, I found out he had actually just left. The double-edged sword struck again. The Bottom Line: If people recruit their friends to your company, they’ll also draw them away when they leave. 4) Their departure is a wake up call. It’s easy for employees to get set in their ways and put up with a tough situation. They can be comfortable at your company for any number of reasons and finally seeing someone do something dramatic (like interviewing or leaving) can make them re-evaluate what they’re tolerating. Depending on how the person’s departure is handled, it can also generate strong feelings; the true colors of a company’s leadership can show in tough situations like this. If everyone that leaves is wished well and thanked for their efforts, people will have a very different opinion than if they’re booted out the door and criticized behind their backs. The Bottom Line: When someone leaves for another job, it makes everyone else on the team re-evaluate their situation and consider at least looking around. For some, that can mean simply opening one of 20 recruiter emails they get every day. 5) Momentum takes time to build and time to stop. Most people do not quit their jobs on a whim. It takes a lot to decide to interview elsewhere and accept an offer. It can be scary to pretend you have a dentist appointment to take an interview and pretend there’s no problems if someone asks you. Realizing that the problems they have must be pretty bad to consider leaving, it’s likely that those issues are affecting many others on the team. You have to diffuse them and convince people things are getting better and changing if you expect them to stay. Unfortunately, that does not happen overnight. Problems build up over time. They grow and spread the longer they linger. Fixing big problems is one of the hardest things for a manager to deal with; it can consume much of your time and prevent you from getting in front of other small problems. Your one ally is progress; if you can start showing progress on the critical issues, you might just convince some of the team things are going to get better. The Bottom Line: Whatever has built up to cause people to consider leaving will take time to turn around, and until it has been, it will be a source of motivation for employees departing. Once people are leaving, the deck is stacked against you. But it’s not impossible to turn the tide. It just takes some hard work and focusing on your people. As Jason Lemkin writes, “Once they tell you they have another offer … they’re already out the door,” but that doesn’t mean you can’t save the people still on the team, or that you think might be interviewing. Here’s how you can turn the tide and stop a loss of 2-3 people from ballooning to 6-8, or more. 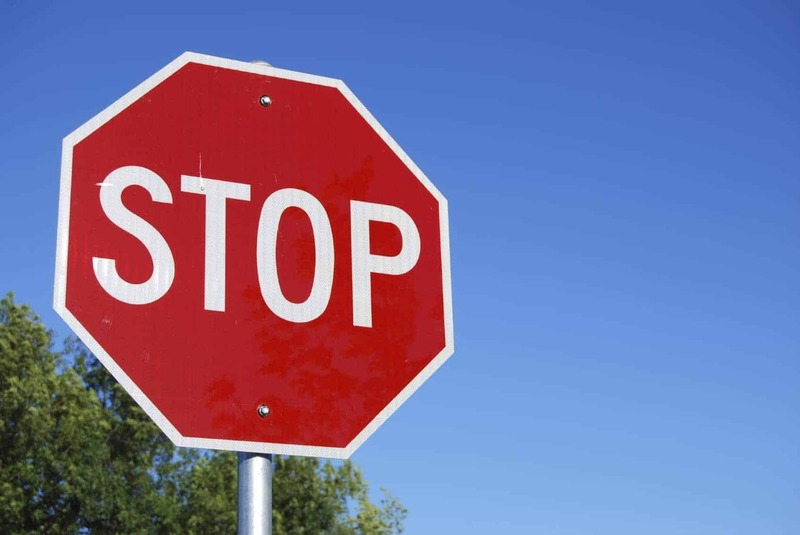 Stopping employee turnover is all about open communication, and taking action. 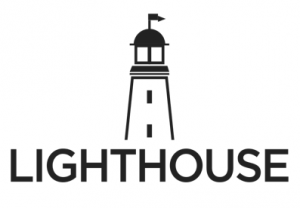 If you need help turning things around, sign up for a free trial of Lighthouse and start improving your team’s situation today. Note: This works best when it’s a manager or someone in their department doing these things. HR is much harder to trust in these discussions and someone in the department will better understand the nuances of what and why people bring up issues. A manager or leader will also have more authority to make any changes needed. 1) Assume everyone is leaving and interviewing. You should talk to everyone on a team that has people leaving; don’t set the standard that the only way to get attention is if you fear they’re interviewing. Everyone on the team deserves the same treatment no matter what. That means everyone is a part of the solutions suggested below. Realize as well that even those that stick around may only be doing it out of necessity (green card, big life event approaching (wedding, baby, buying a house), or waiting on a promotion before leaving so they can get a better title and salary elsewhere). They deserve the same attention and opportunity to help make circumstances better for their team. There’s also a good chance everyone on the team is not as productive and motivated as they could be during this time, so if you fix the status quo everyone will produce at a higher level. The Key Action: Don’t take anyone for granted. Invest in listening to and improving things for everyone on the team. 2) Accept the status quo is not working. Just because you’re happy or satisfied doesn’t mean anyone else is. If people are leaving, it’s a huge signal fire that there’s problems to be dealt with. Be open to their feedback and issues they bring up. The solutions may be difficult, but realize that the situation is dire; it’s change or lose them. You need to really deeply accept this before you start talking to someone. Otherwise, you’ll likely find yourself being defensive of anything you hear and find it hard to bring about any of the change you need to. 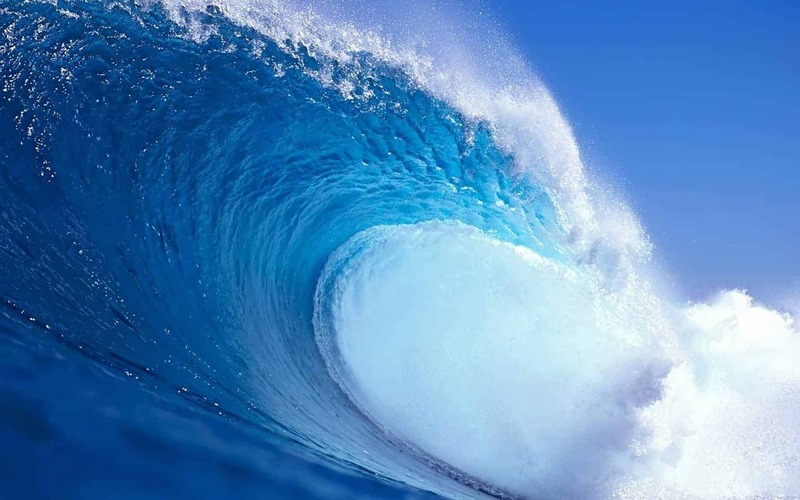 Only once you accept change must happen are you ready to turn the tide on a wave of employee departures. The Key Action: When multiple team members are leaving, it’s a sign that change is needed. Embrace that mindset. 3) Have open, honest, lengthy one-on-ones. It’s usually not any one reason for everyone considering leaving; there are likely a bunch of problems that have built up that combined to cause it. 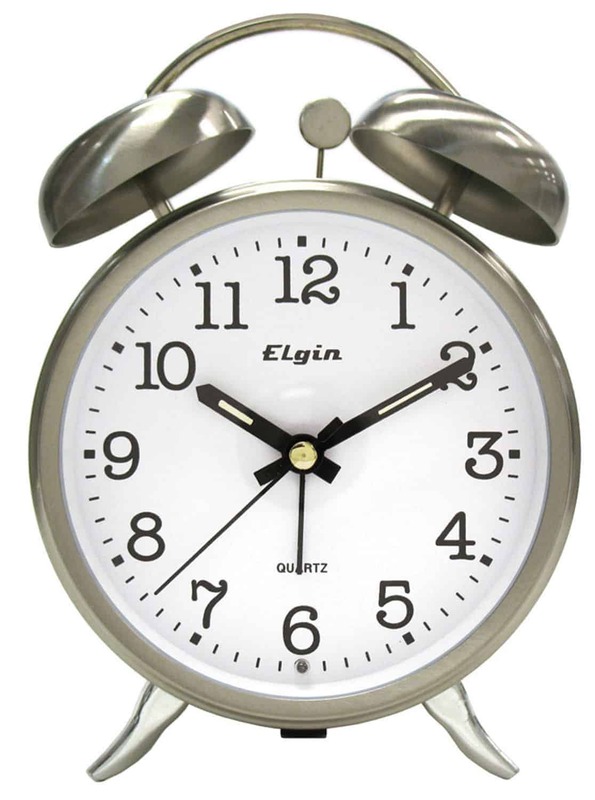 You must prioritize giving plenty of time for people to air their grievances. This may slow down some work, but it beats the lost productivity when you don’t have a team member on staff any more at all. These meetings should be called “one-on-ones“, not “rescue meetings”, “retention efforts” or anything else that implies the only reason you’re doing them is the threat of people leaving. You should keep doing one-on-ones long after this turnover wave is a distant memory to ensure you never return to this kind of crisis. 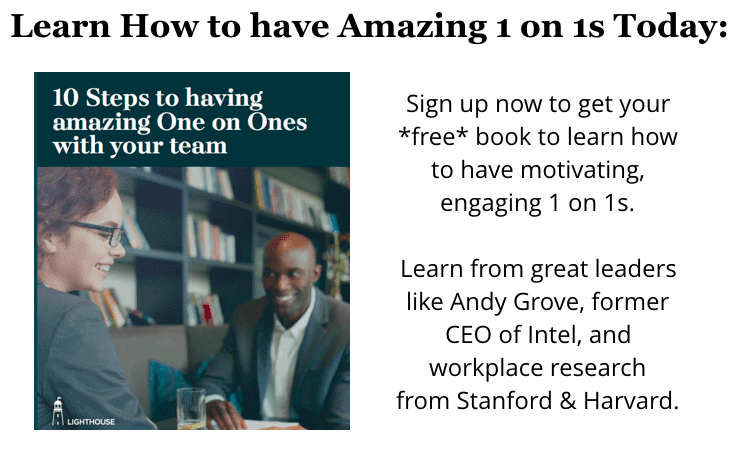 The Key Action: Start having one-on-ones (here’s how to start them) with everyone on the team weekly (or biweekly for large teams) and keep having them so problems never overflow again. Lighthouse can help you do this. Try for free now here. 4) Listen & show empathy. Resist the temptation to be defensive. The only way this works is if you respect their opinions and understand that the alternative is losing them altogether. They may not even trust you enough to really open up on the biggest problems, so do your best to empathize with their view of the world; they likely don’t have access to the same information you do, nor the same perspective of what’s going on in the company and on the team as you do. Your job in these meetings is to understand their issues and help create ways to resolve them by listening and asking questions. If you’re looking for some ideas on the kinds of questions to ask, here’s a comprehensive list of one-on-one questions. The Key Action: The one-on-one is all about them. Come with questions and an eagerness to understand their point of view, so you can improve their work situation. 5) Follow through & take action. The best way to build trust with people that might leave is to *take action* on the feedback they give you. You may not be able to fix all the problems, but even small, incremental progress can really improve people’s morale and attitude. Chances are, in your first meeting they won’t tell you the deepest, hardest problems bothering them. Instead, you’ll likely get 1 or 2 smaller things that they will use as a test as to whether they can trust you, and to see if anything will change. If you do nothing at this point, you’ve lost. They’ll say to themselves, “James and Susan were right…nothing’s ever going to change around here.” If their honesty is deflected or punished in any way, you’ll never get any truth from them again…until their exit interview. 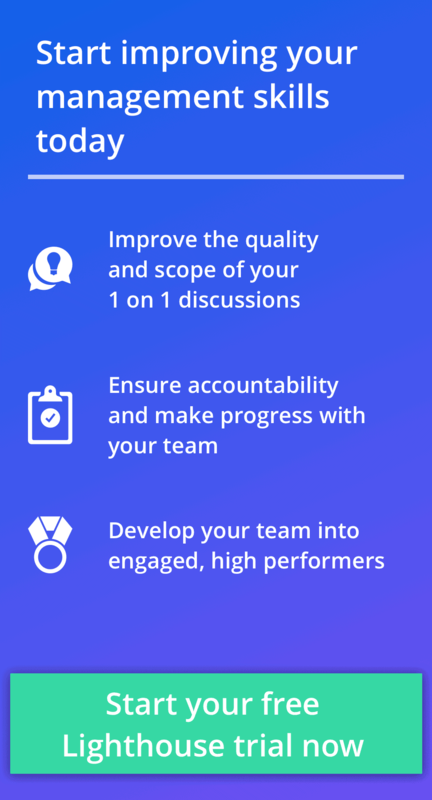 But if you do start showing that progress, you can slowly win them back and get to the bottom of the problems plaguing the team. The Key Action: Make sure you take action on everything you can from your discussions. Trust is very fragile at this stage and must be rebuilt over time by making progress on what’s important to them. If you’re working on an employee turnover problem, you’re probably under a lot of stress and have a lot on your plate. The best thing you can do to help yourself is be very organized and diligent in these one-on-ones. An app like Lighthouse can help you organize your one-on-one notes, follow through on what you discuss, manage action items for both of you, and always come prepared for the next one. Have you ever saved someone who was thinking about leaving? How did you do it?